PRICE IMPROVEMENT! 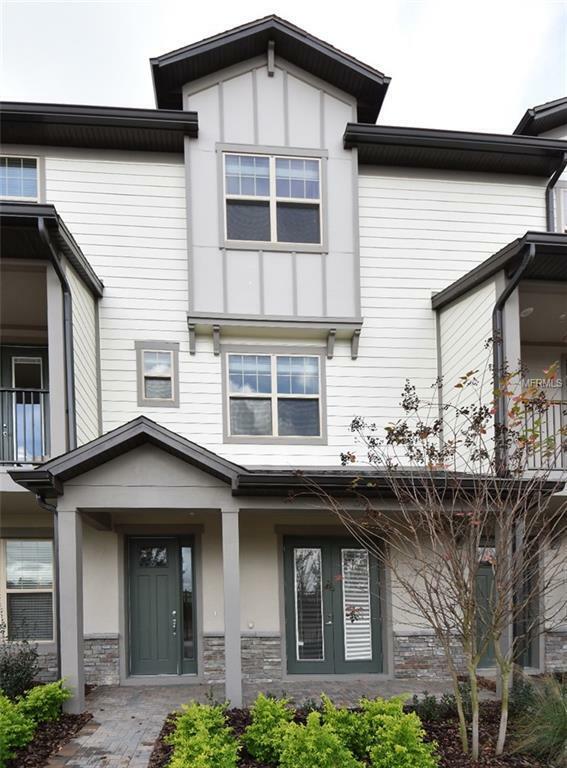 BRAND NEW TOWNHOME - MOVE IN READY! 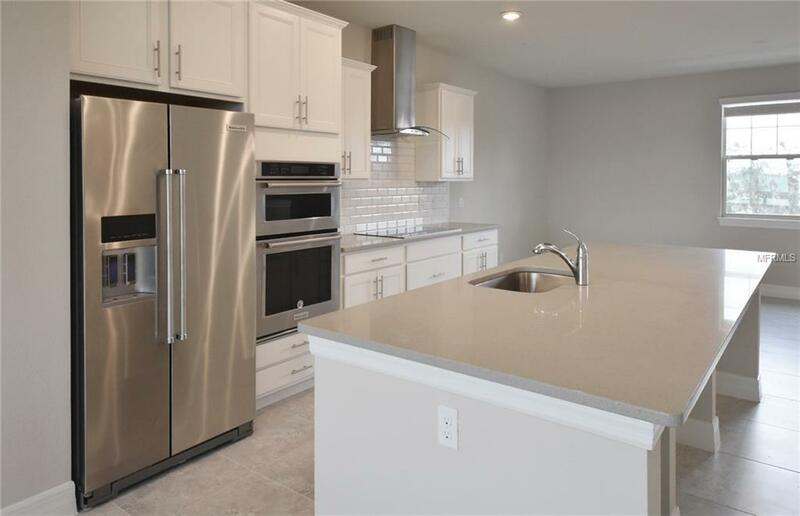 This beautiful NEW Townhome is located in the fully maintained community of Overlook at Ruby Lake in Dr. Phillips offers a Double Master on the 3rd floor plus a loft with Roof top Deck on the fourth floor. The third floor Owner's Suites has a walk-in shower, separate vanities and a spacious walk-in closet. The secondary bedroom features an en-suite full bath and walk-in closet. 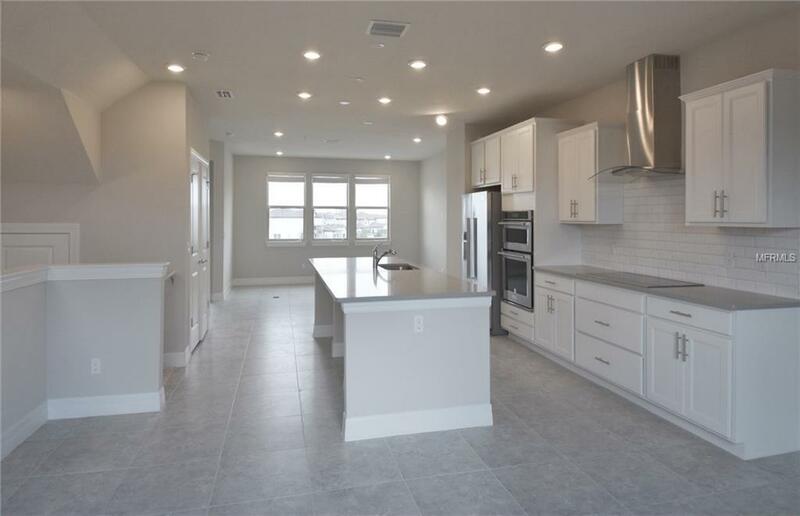 The NEW kitchen, overlooking the great room, boasts a large island, stunning 42 white cabinets and NEW built-in stainless-steel appliances, perfect for the chef of the home. The main living areas like kitchen, dining, and gathering room have beautiful tile throughout. Enjoy your evenings lounging on the roof top deck and watching the fireworks from your favorite Theme Park. 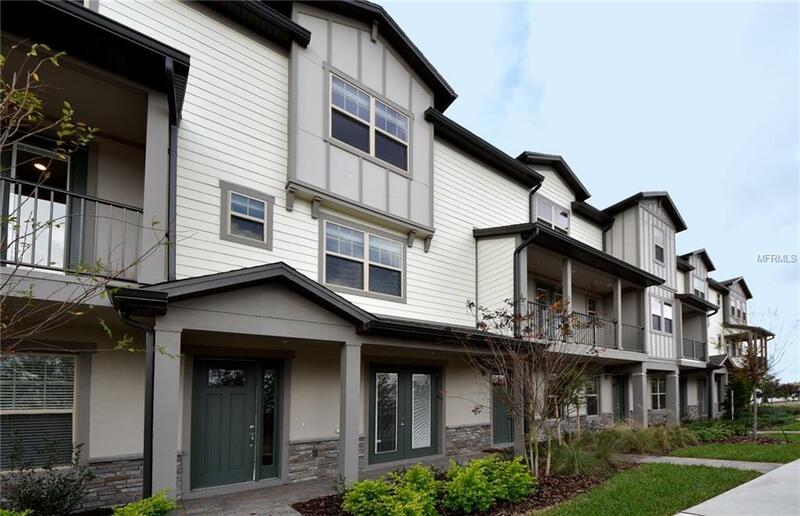 Overlook at Ruby Lake is a fully maintained community conveniently located just minutes from Orlandos main attractions and highways. Listing provided courtesy of Pulte Realty Of North Florida Llc.